Your search for marais returned the following results. The music is “Le Tableau de L’Operation de la Taille” (“The Table of a Bladder Operation” ) by French composer, Marin Marais (1656-1728). The only musical description of a surgical operation. 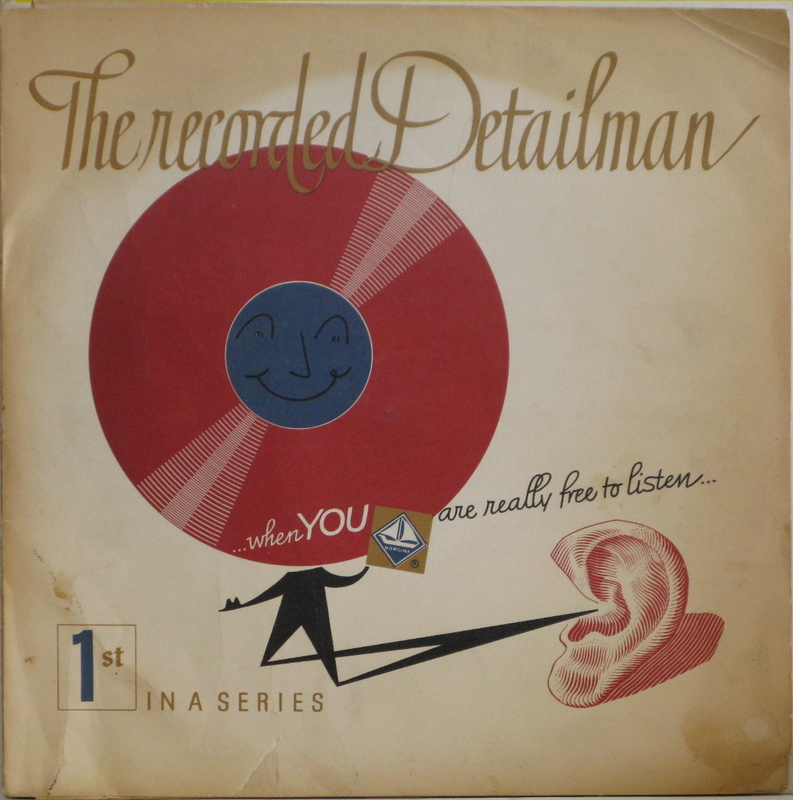 This record,circa 1950, offers the first modern performance and first recording of this unusual composition. It includes the recorded commentary of the composer’s original annotations announcing the phases of the progressing operation. The performance is by the Dutch viola da gamba player, Carel Boomkamp, accompanied by the French harpsichordist, Denyse Gouarne. One final note, this odd piece of medical and advertising history is a 10″ 78 RPM pressing on deep red vinyl.